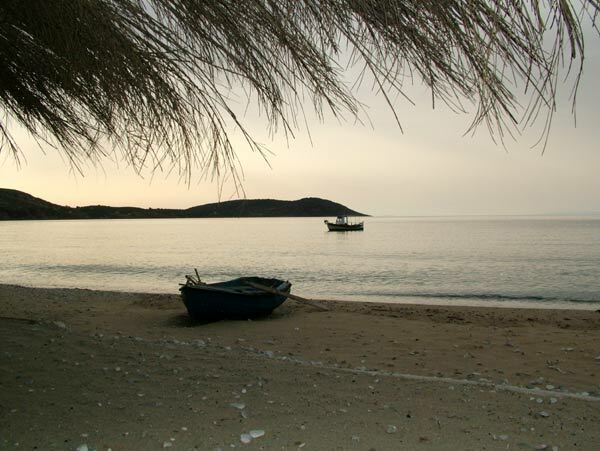 Beaches - Thalis RSights - Thalis Rooms and Studios, Thalis, rental rooms, hotels, LAKONIA, SKOUTARI, accommodationooms and Studios, Θαλής, ενοικιαζόμενα δωμάτια, ξενοδοχεία, ΛΑΚΩΝΙΑ, ΣΚΟΥΤΑΡΙ, καταλύματα Beaches - Thalis RSights - Thalis Rooms and Studios, Thalis, rental rooms, hotels, LAKONIA, SKOUTARI, accommodationooms and Studios, Θαλής, ενοικιαζόμενα δωμάτια, ξενοδοχεία, ΛΑΚΩΝΙΑ, ΣΚΟΥΤΑΡΙ, καταλύματα	or activate Google Chrome Frame to improve your experience. 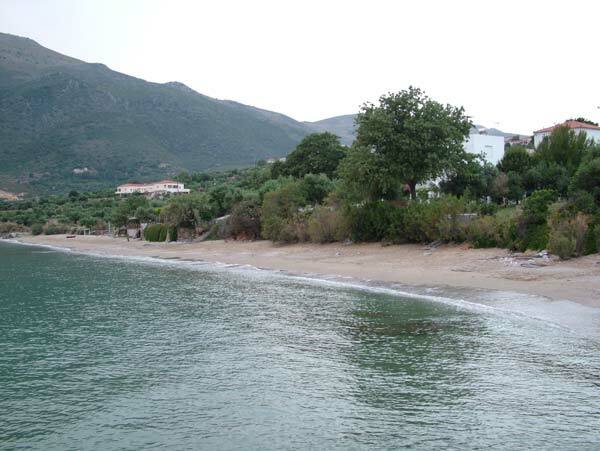 At the foot of the green hill where Skoutari is built, there are three picturesque, beautiful beaches and a small harbour. 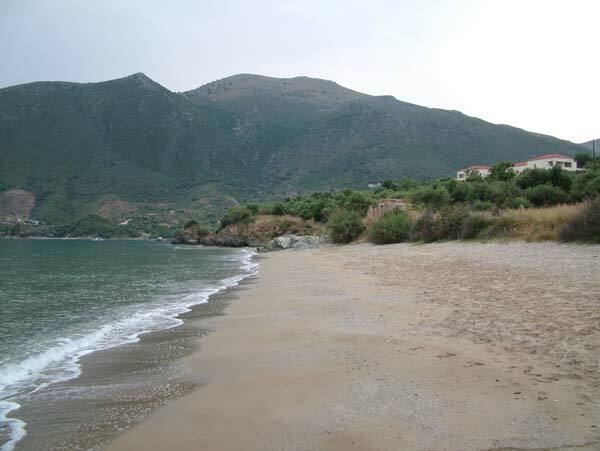 Left, as we get down, is Kalamaki Beach, the largest in size and sandy, while in the centre there is also the sandy beach Vordona. 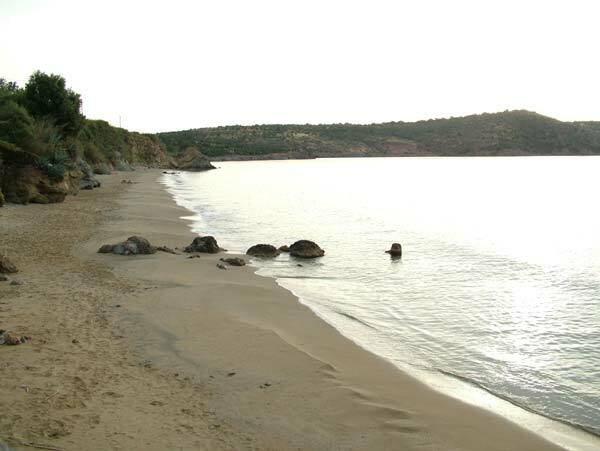 On the right, is the shingle beach of Agia Varbara, with the homonym Byzantine church, which is built near the waves of the sea and rightmost there is a fishing shelter for boats. 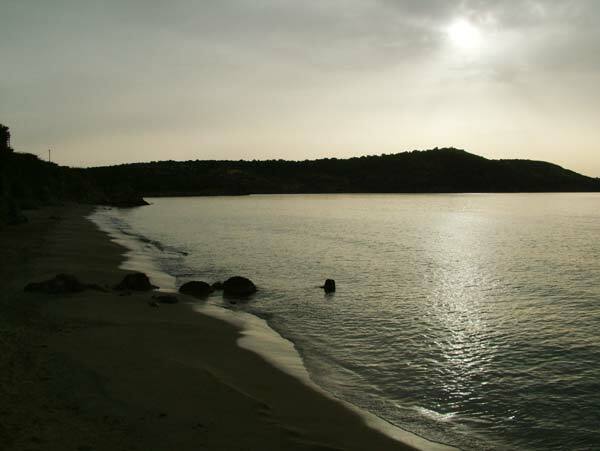 All beaches are separated by large natural rocks, and left and right of the foot of the mountains that surrounding them you can go for fishing. 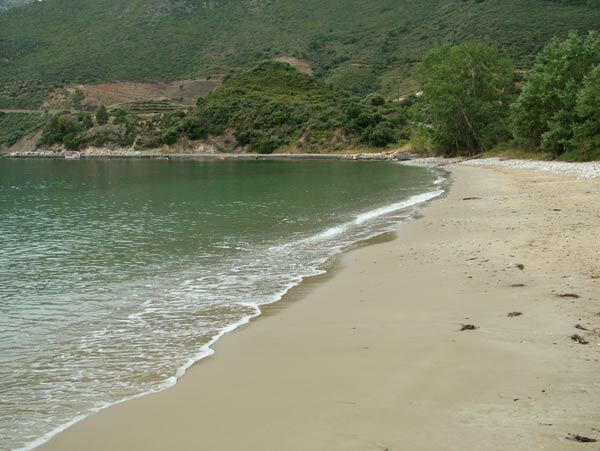 The crystal waters are the clearest and are ideal for children because the sea is smooth and not steep. We are expecting you to enjoy them. 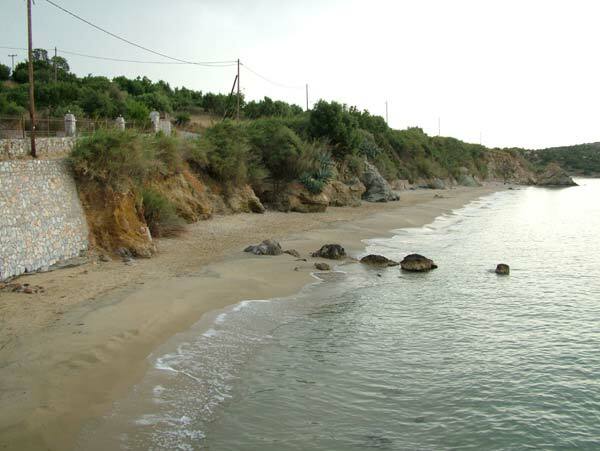 On the right side is the shingle beach of Agia Varvara with the homonym church of the 12th century which is built near the waves of the sea. 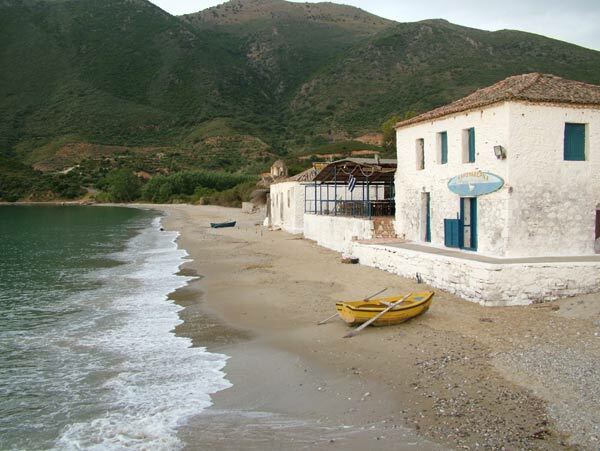 On the rightmost is the fishing settlement of St. George, which is full of small fishing boats. 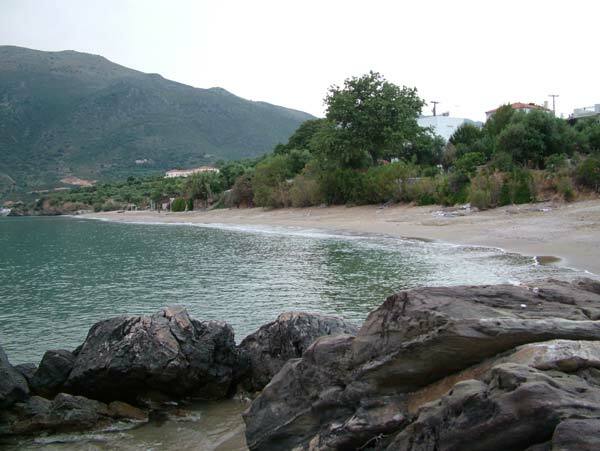 In the centre lies the sandy beach of Vordona, which is the most picturesque as enclosed by large rocks with lush background, while the rocks surround the beach. 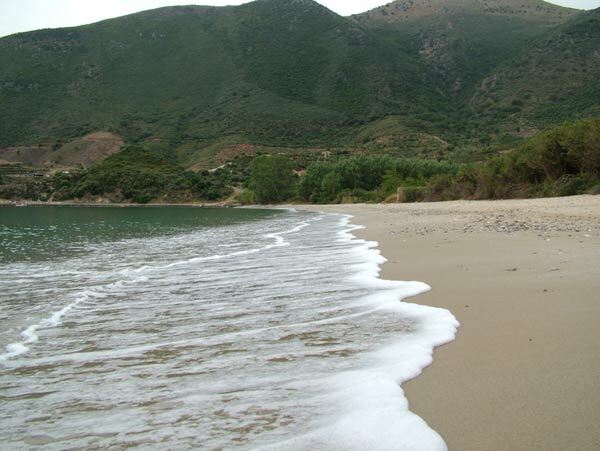 As we descend, on the left, is the largest sandy beach of Kalamakia. 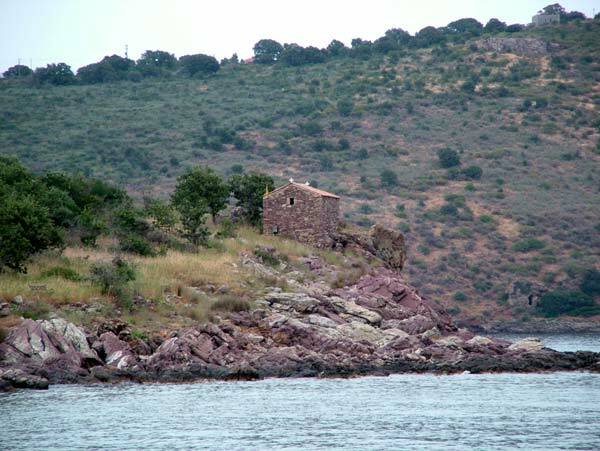 On its one side, on the rocks, is the Byzantine church of Agios Spyridon. Its candles light up at the night and this makes it to look like an ambient lighthouse. On one side, is the Agyra area, where a victorious naval battle was done, and today, as a remnant of it, there is an old anchor. 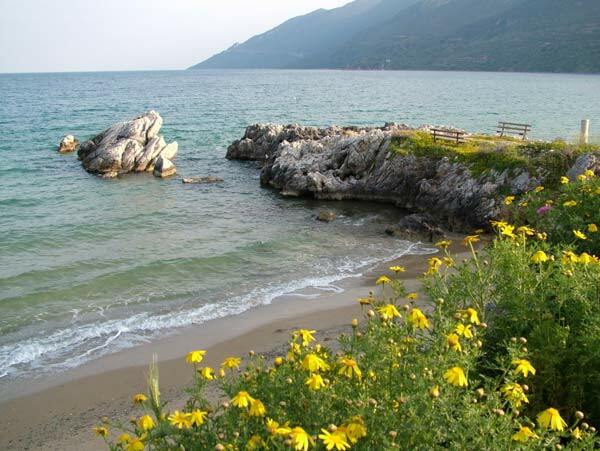 On the other side is the statue of a mermaid, which overlooks the sea and welcomes the tourists. "Thalis Rooms & Studios" is open throughout the year making it suitable for winter holidays.